The goal of regulation is to design policies and laws that provide more transparency and a freer market economy. But ongoing regulation changes can lead to compliance issues that can be challenging for many corporations, particularly SMEs. Globally, many countries are looking to the EU for the successes and misses on PSD2, XS2A, GDPR implementation. But is Europe a “guinea pig” for these market changes? What are the significant regulatory changes from the rest of the world? What is China doing with the regulation of QR code payments? 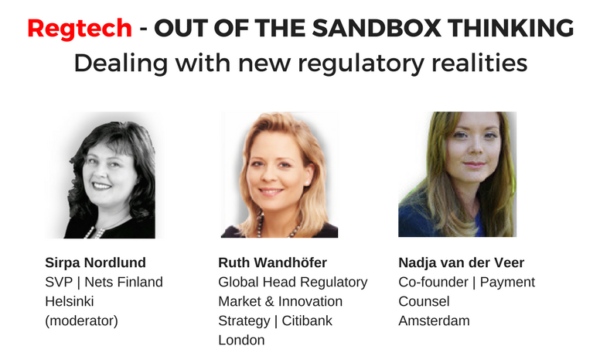 How do we leverage regulation to put innovation center stage?